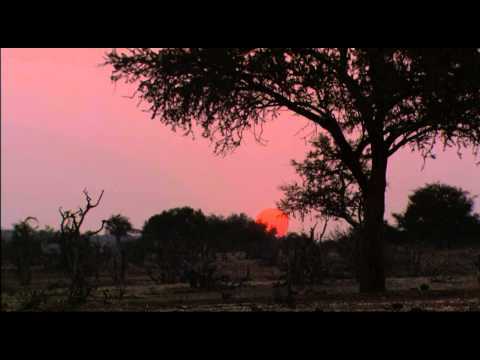 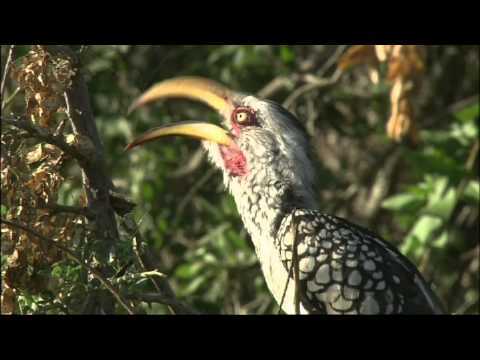 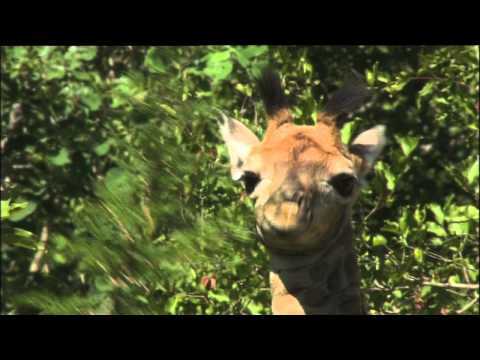 Mashatu Lodge is located in the Mashatu Game Reserve of Botswana. 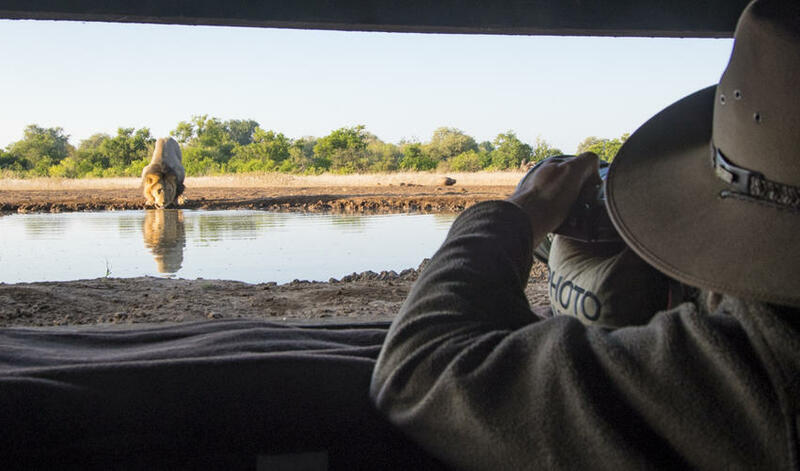 The reserve shares unfenced borders with national parks in both South Africa and Zimbabwe, providing a large, wildlife-rich and bio diverse area to explore. 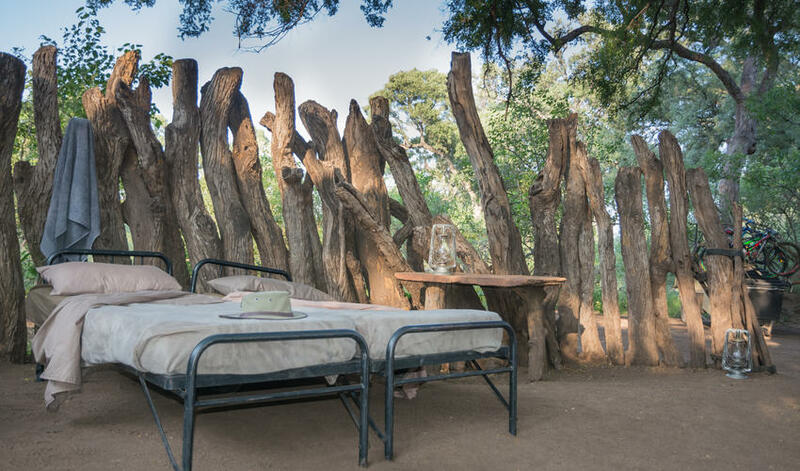 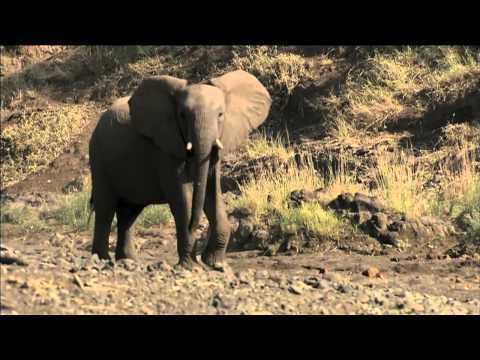 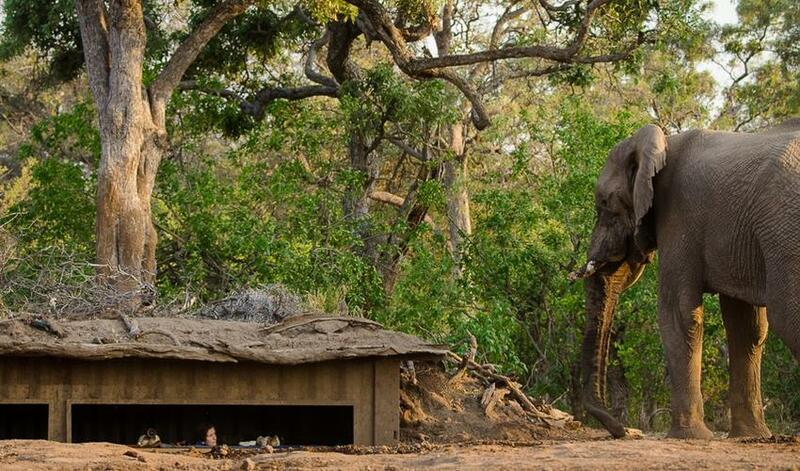 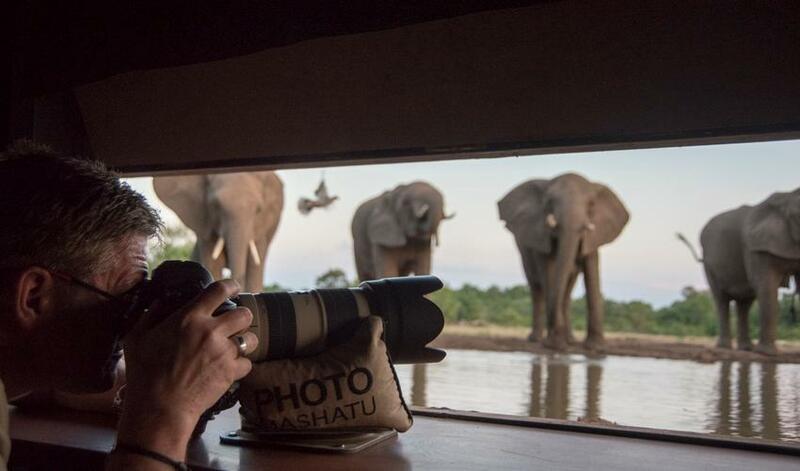 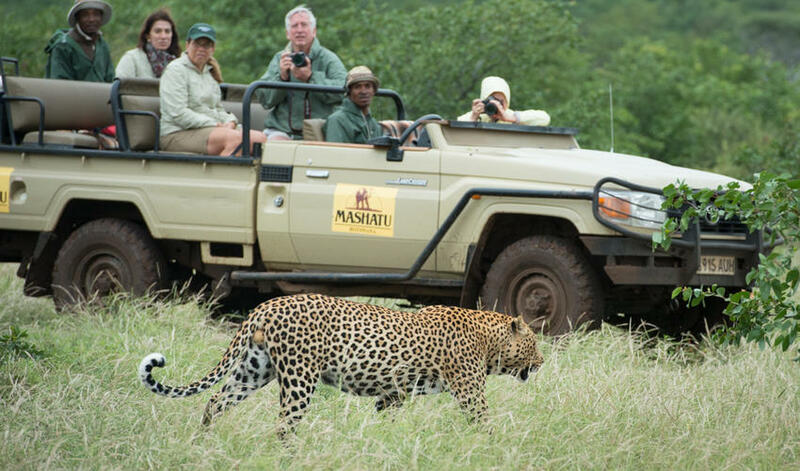 Additionally, Mashatu Lodge is near the Majale River, which draws in all forms of wildlife. 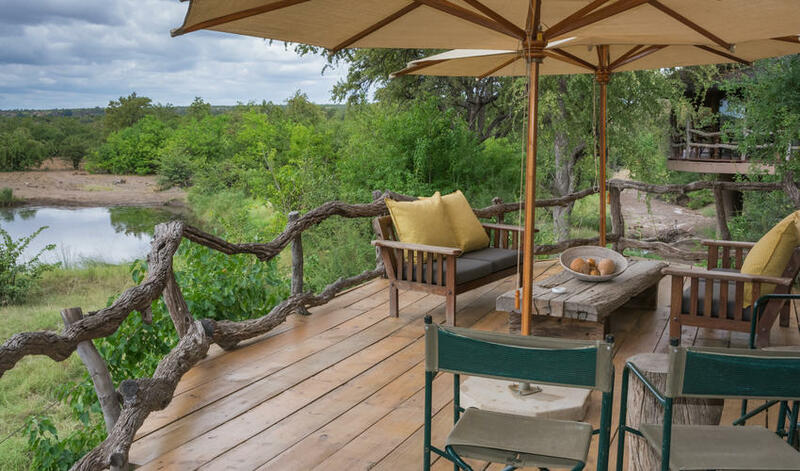 The lodge features modern creature comforts surrounded by vast natural expanses. 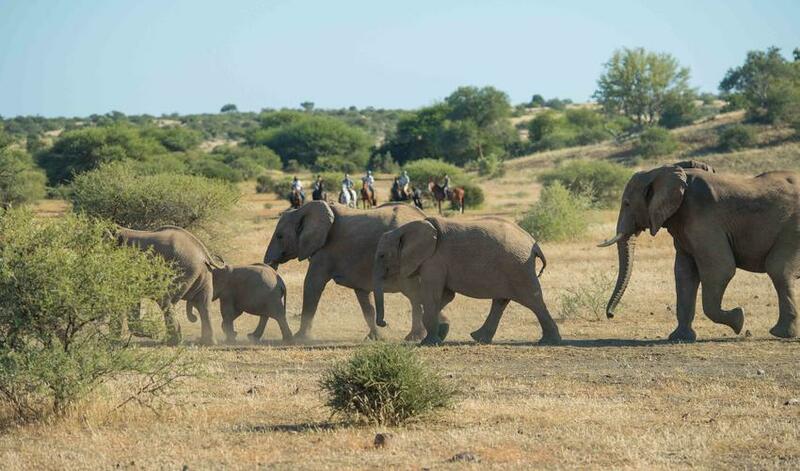 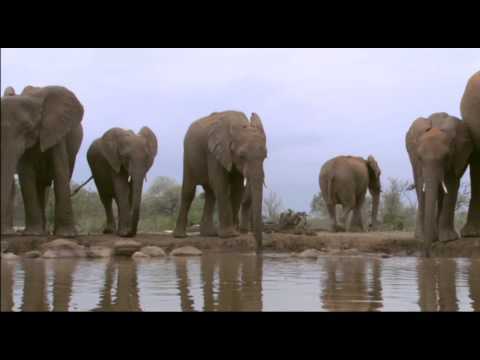 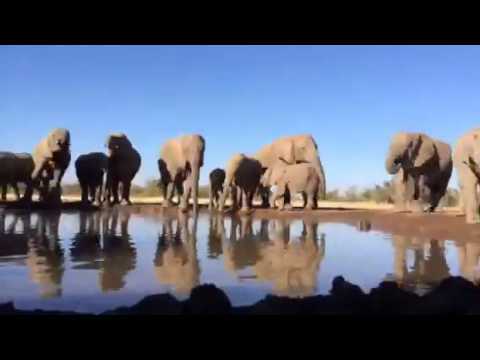 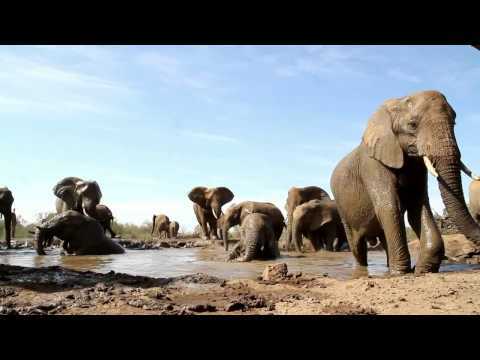 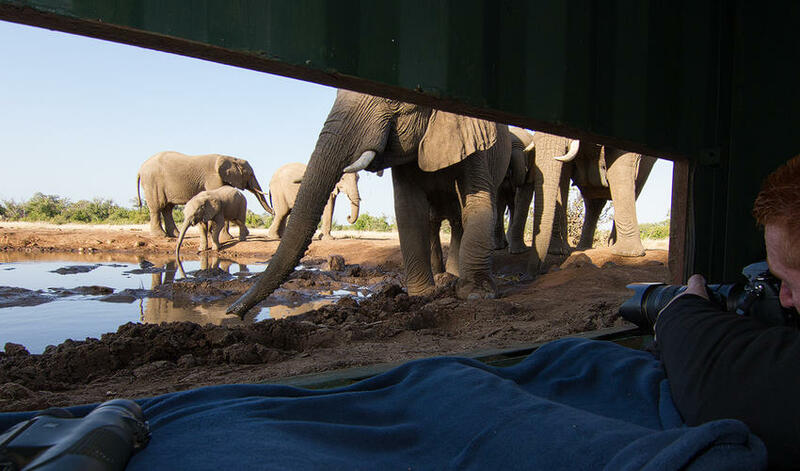 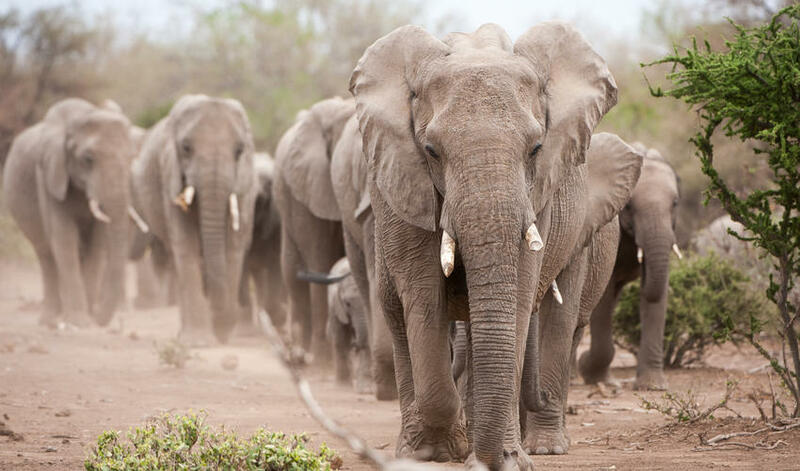 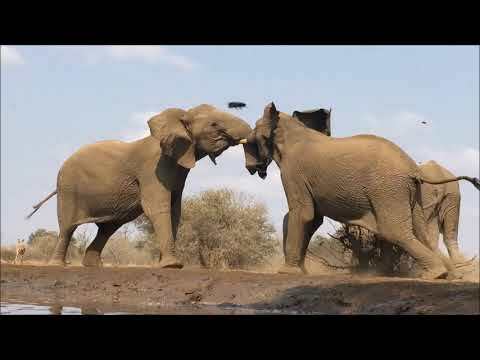 This area is rimmed by the Kalahari Desert and is home to massive herds of elephants. 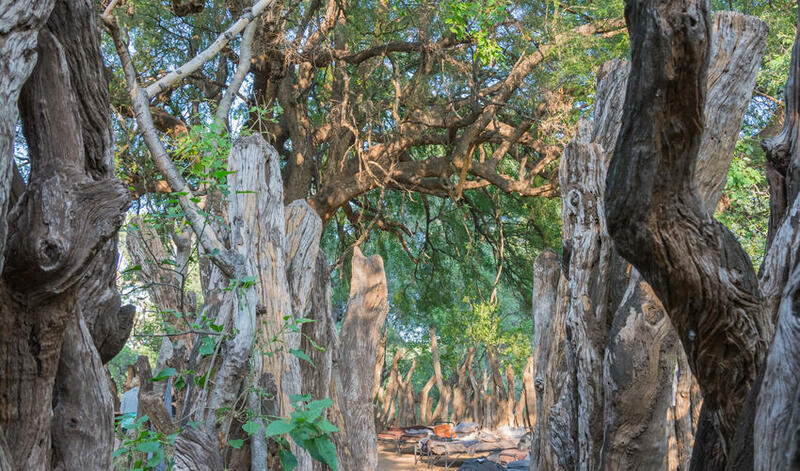 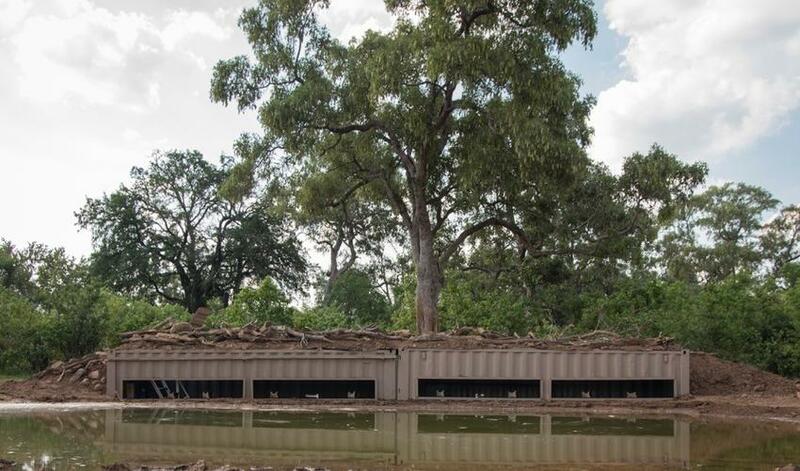 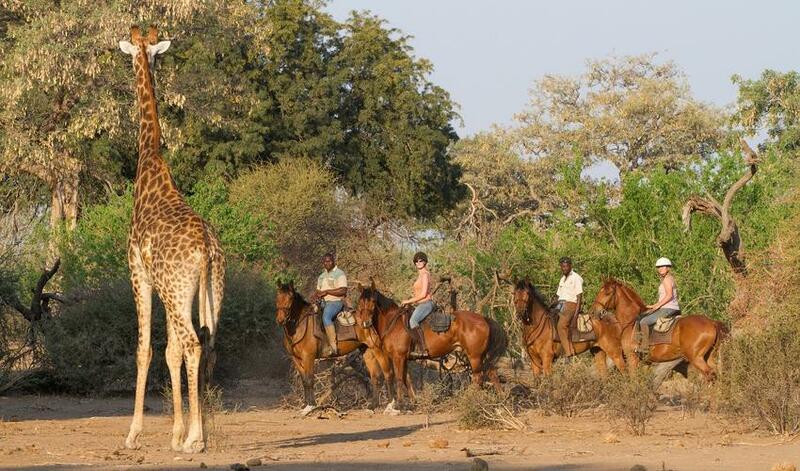 Mashatu truly earns its reputation as the ‘Land of Giants’. 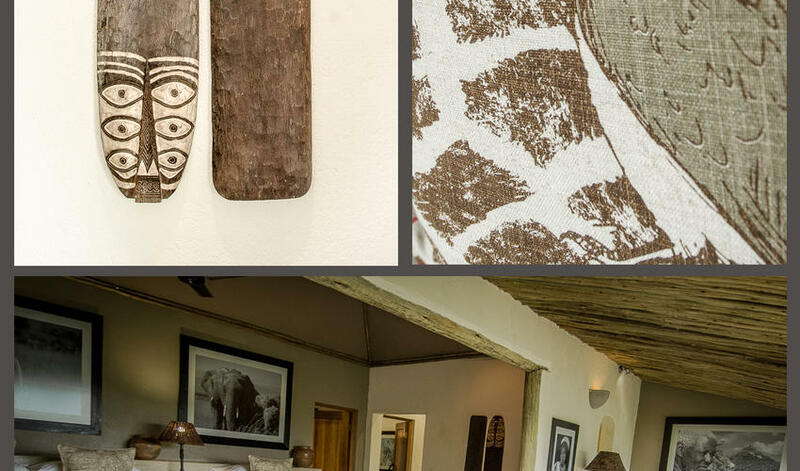 The Lodge is more traditional and sheltered than Mashatu Tented Camp. 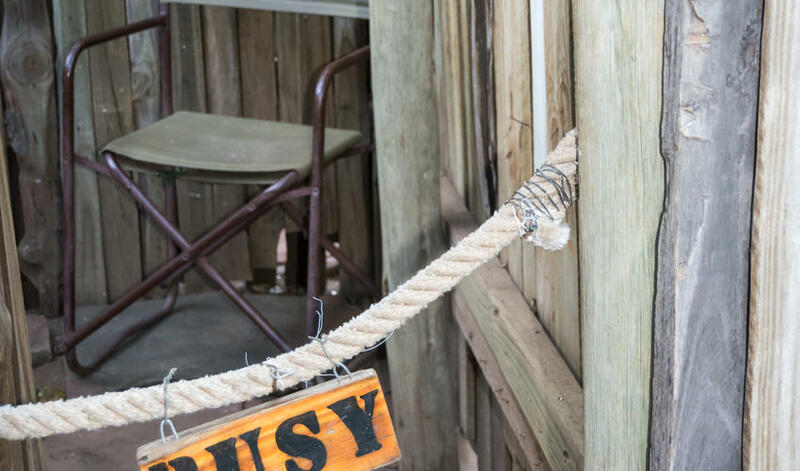 As such, this is a great option for families with young children. 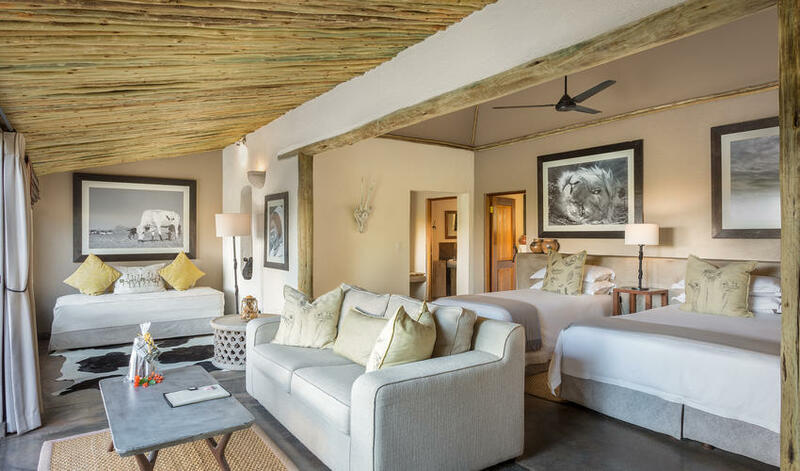 The property features a large central swimming pool, as well as an educational ‘Discovery Room,’ which is home to the lodge’s resident crocodiles. 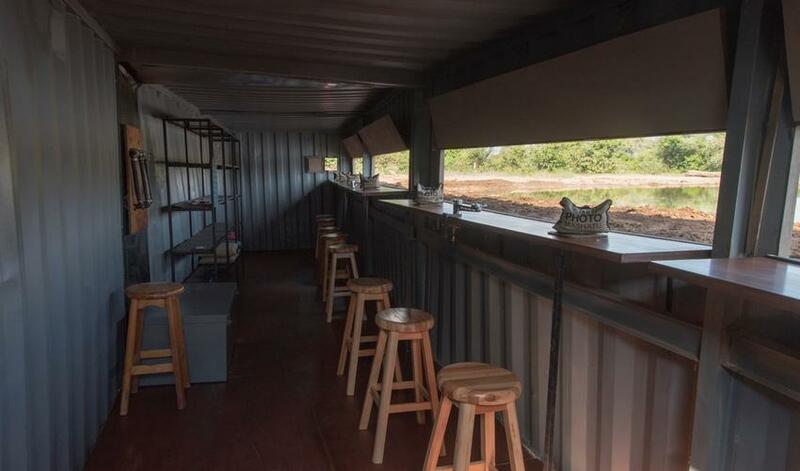 There are 14 luxury suites along the perimeter of the grounds, creating a private enclave. 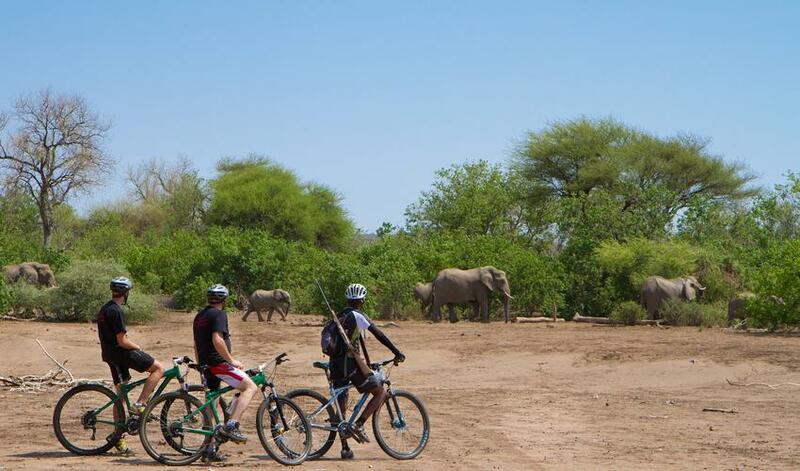 While Mashatu provides all the amenities, the real adventure lies in the vast reserve surrounding the lodge. 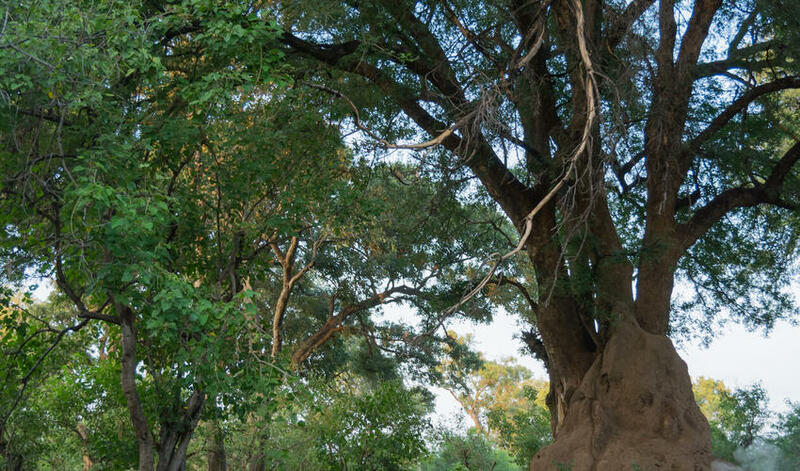 Strategically explore over 25,000 hectares of unspoiled wilderness with your expert guide. 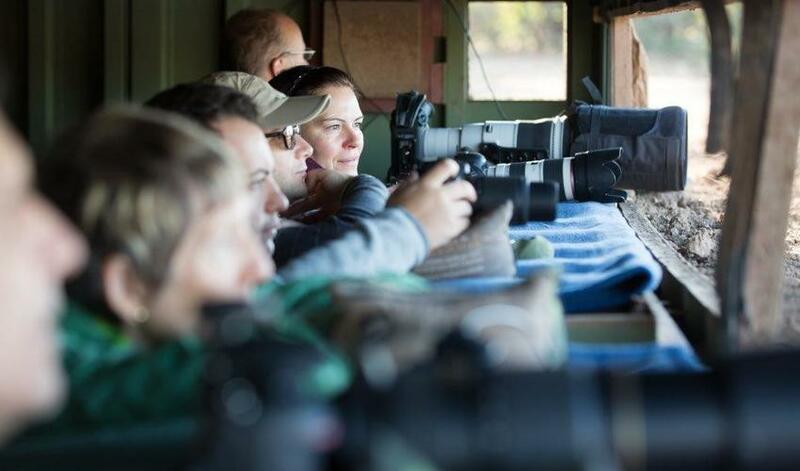 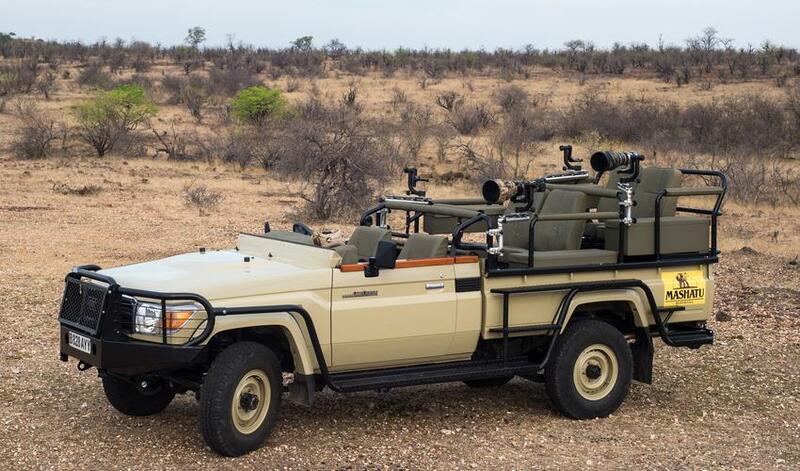 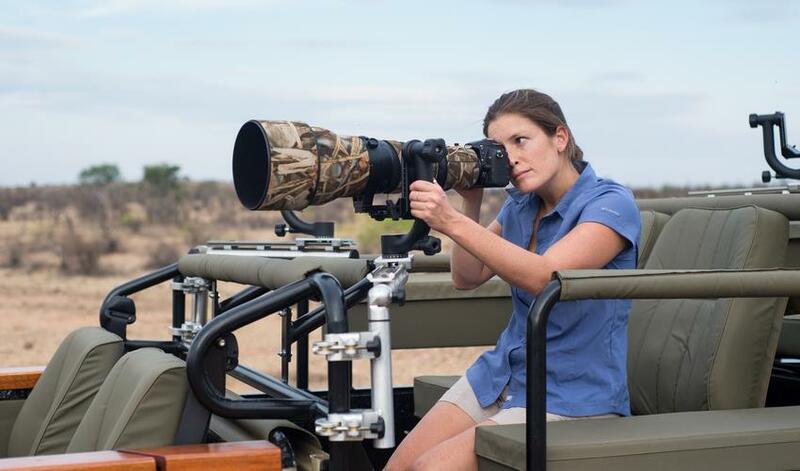 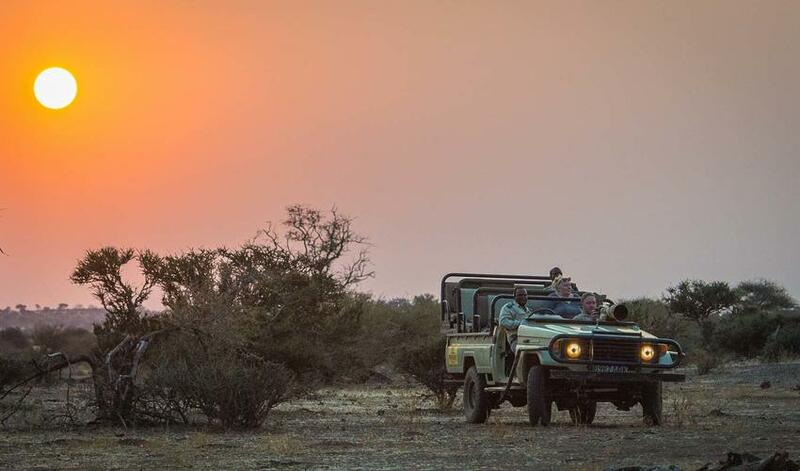 Venture out on day and night game drives to maximize your opportunities to spot elephants, cheetahs and much more. 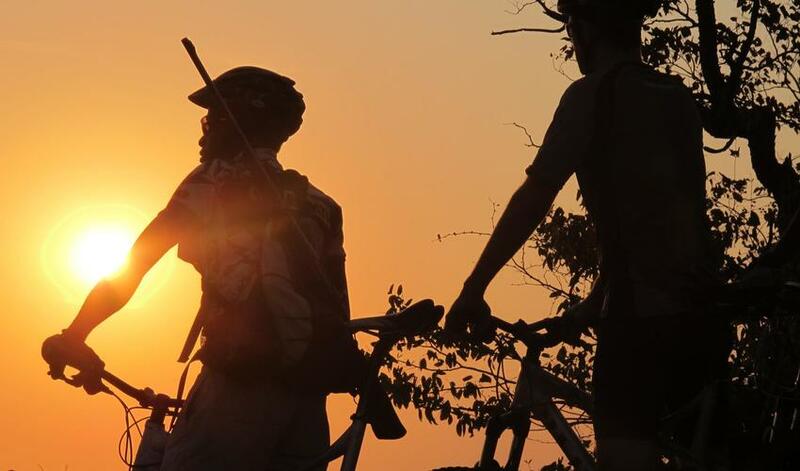 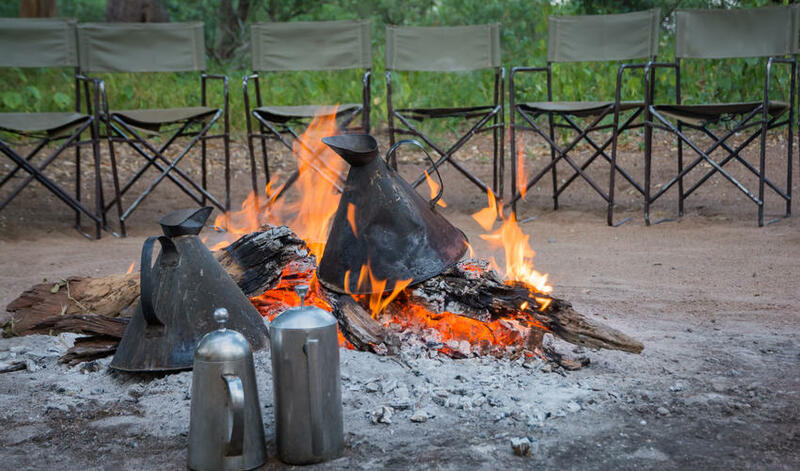 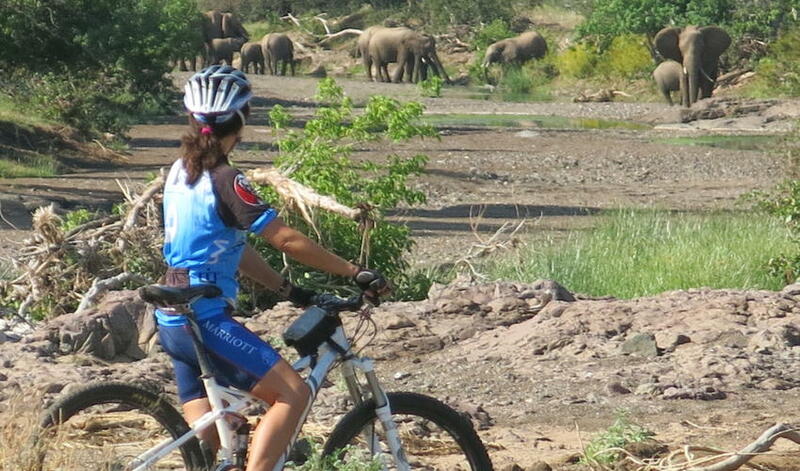 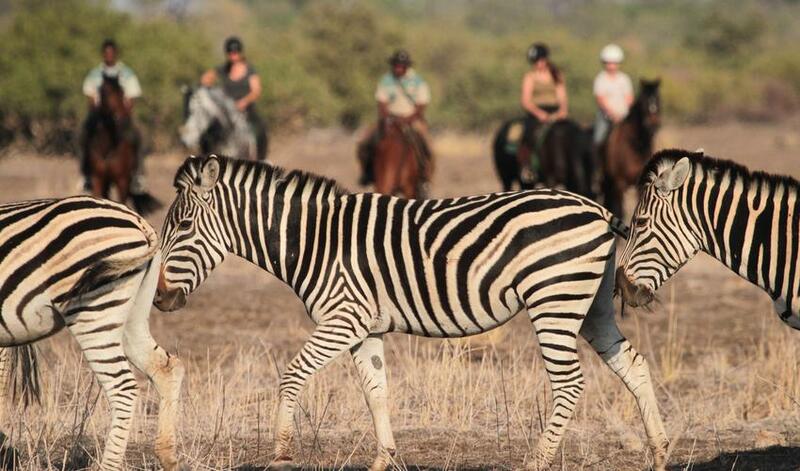 Go beyond the vehicle on horseback safaris, bush walks and bikes to experience the reserve in a different way. 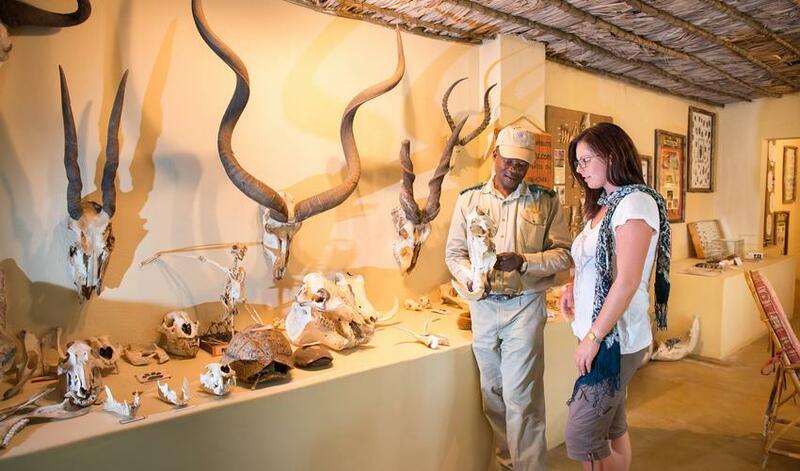 For a historical excursion, visit the archaeological ruins in the area.